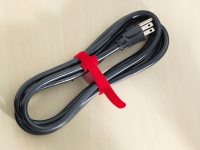 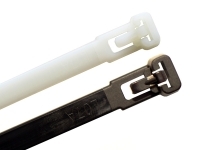 VELCRO® Brand QWIK-TIE® Tape with its new, uniquely designed center will be a convenient and cost effective method for bundling your wires and cables. 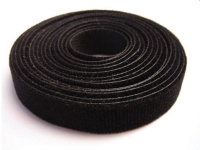 The spool holds 75 feet of hook and loop tape, and the optional center is designed to stick to ladders, sides of cabinets, etc. 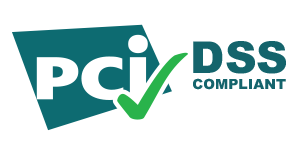 for easy and safe dispensing. 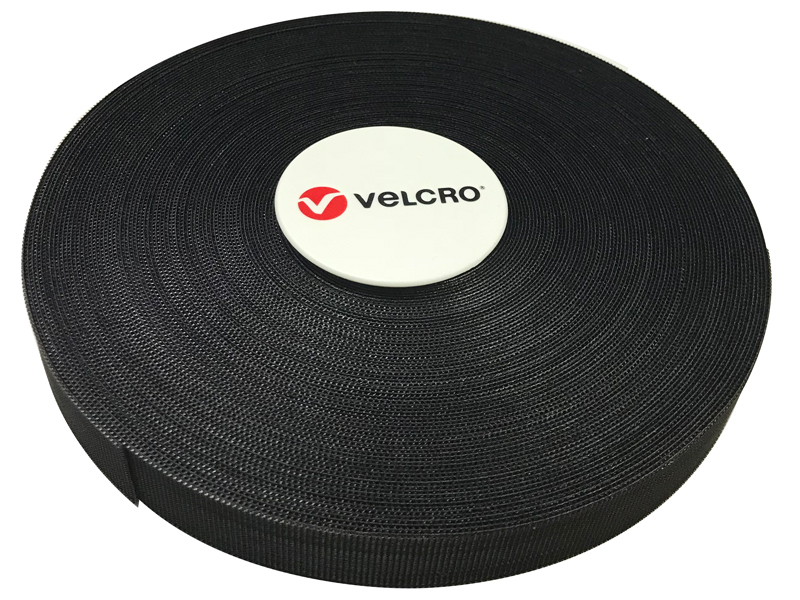 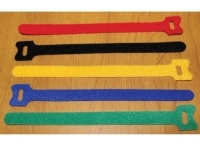 An adhesive mount will bond with the surface, then use VELCRO® Brand to affix to the center of your tape allowing you to quickly attach or detach it.